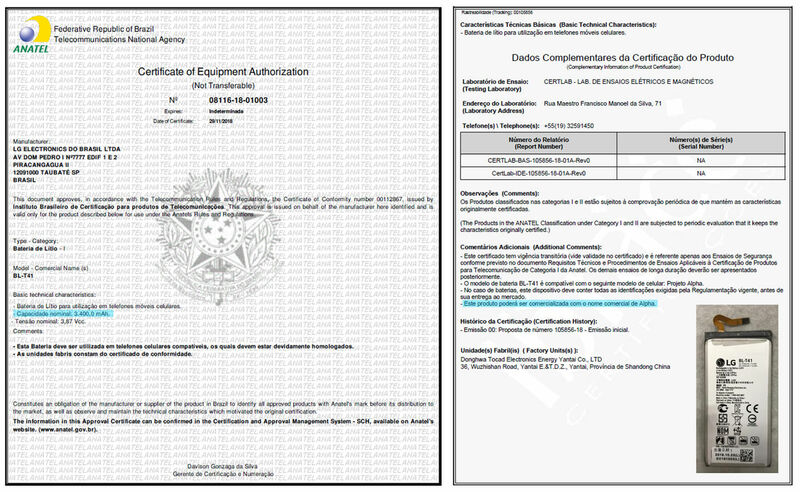 Battery of the LG G8 ThinQ has just been certified in Brazil. Capacity will be significantly increased. High-end smartphone is expected to arrive next month. 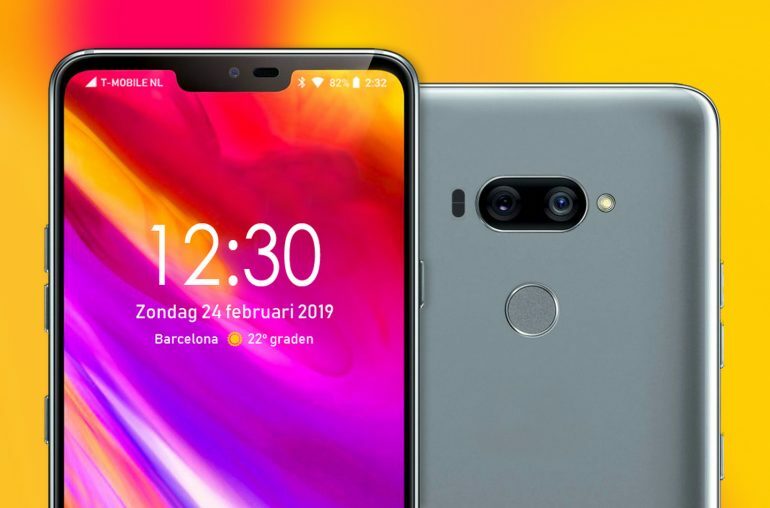 Next month LG will launch their first 5G-smartphone, this will probably be the LG V50 ThinQ. 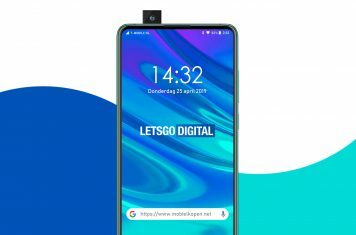 In addition, the company has another flagship model in development which may also be presented at MWC 2019, end of next month. It’s the LG G8 ThinQ (codename: Alpha). Today we can report some more details regarding the battery capacity of this premium device. The battery has a nominal capacity of 3.400 mAh. On the battery itself a typical capacity of 3.500 mAh is mentioned. The certification also unveils which smartphone model will make use of this battery. As an additional comment it is stated the LG BL-T41 is compatible with ‘Projecto Alpha’. As mentioned, the G8 has code name Alpha it therefore seems almost certain this will be the battery of the upcoming LG G8 ThinQ. To compare, the current G7 comes with a 3.000 mAh battery, an increase of 500m Ah would certainly be beneficial.